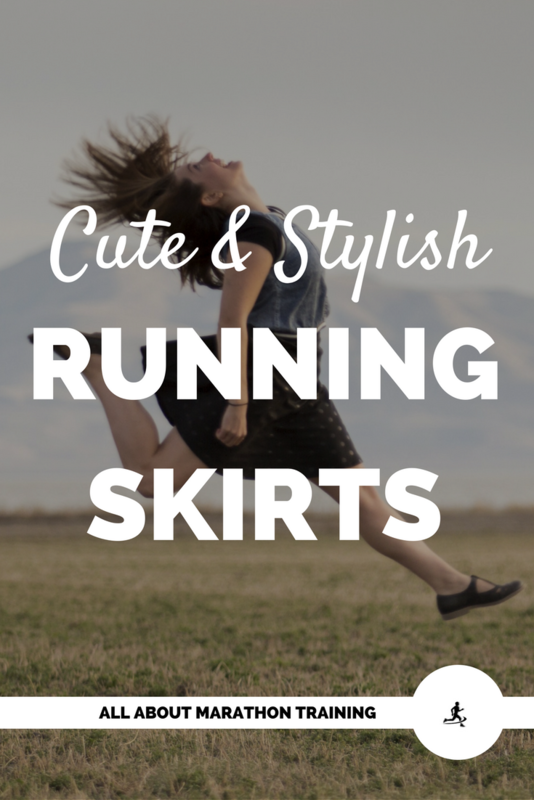 This section of the site is devoted to women jogging! 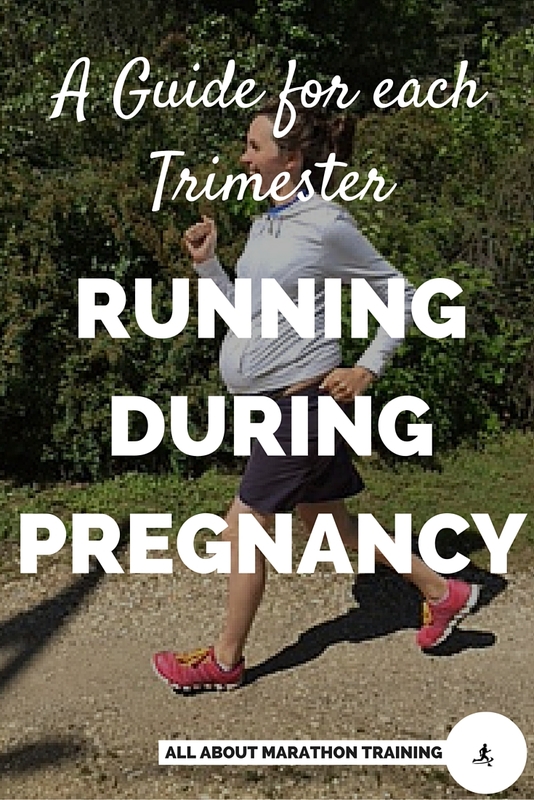 There is so much to learn about distance running as a female. It can be a little overwhelming trying to find all of the information. 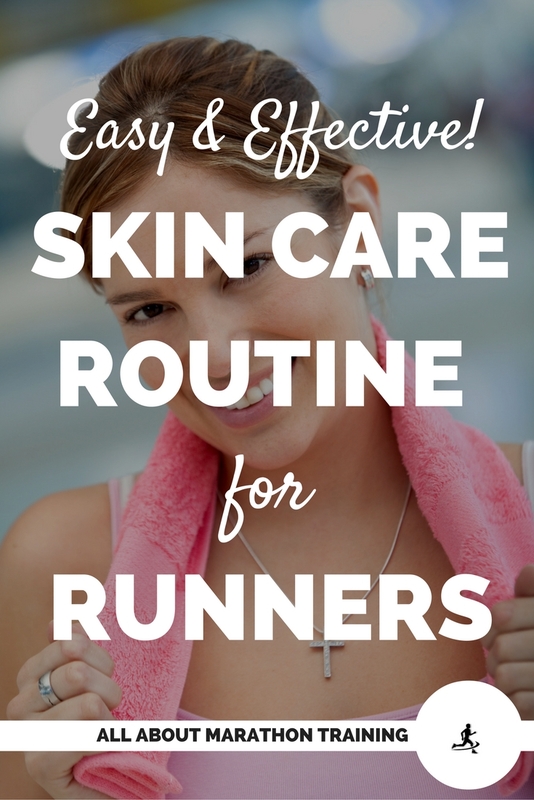 I have saved this section for all thins female runners. 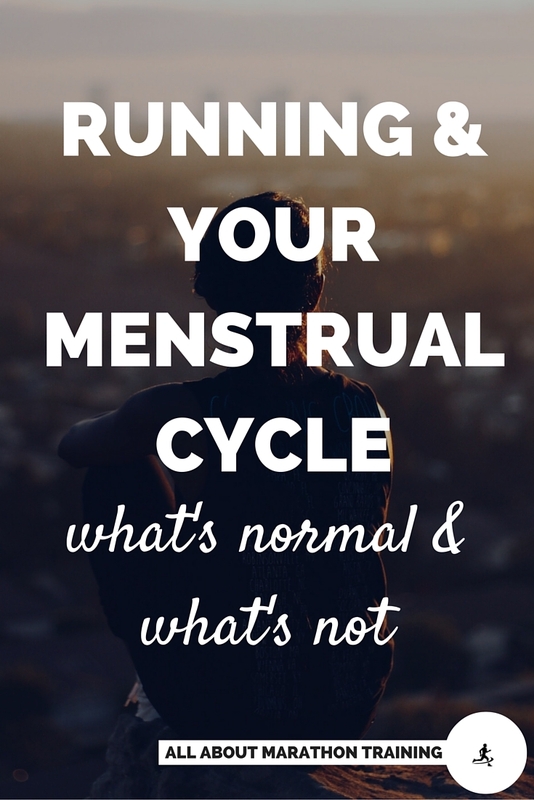 Hopefully it will help you learn about your sport as a woman and give you some valuable information that you as a runner need. 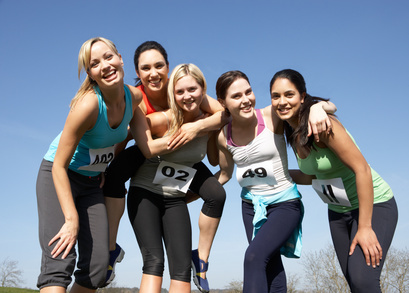 We have so many female marathon runners to look up to: Joan Benoit Samuelson, Paula Radcliffe, Deena Kastor, Kara Goucher, Grete Waitz, Katherine Switzer and the list goes on. We may not be elite athletes but each one of us is inspiring in their own way. As a female long distance athlete we show determination, spirit and the will to conquer. My wish is that YOU can help me to build these pages to be an inspiring compilation of what it means to be a female runner. 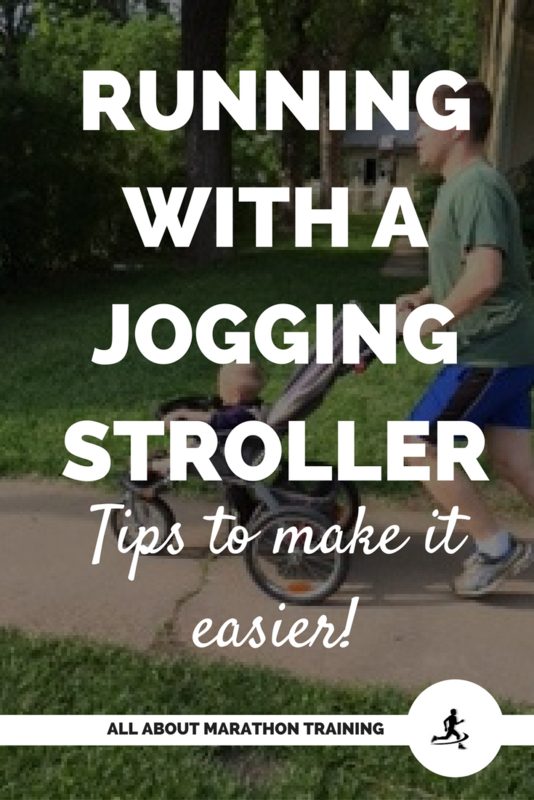 It can be hard to find the time to run with the hectic life that many of us lead. 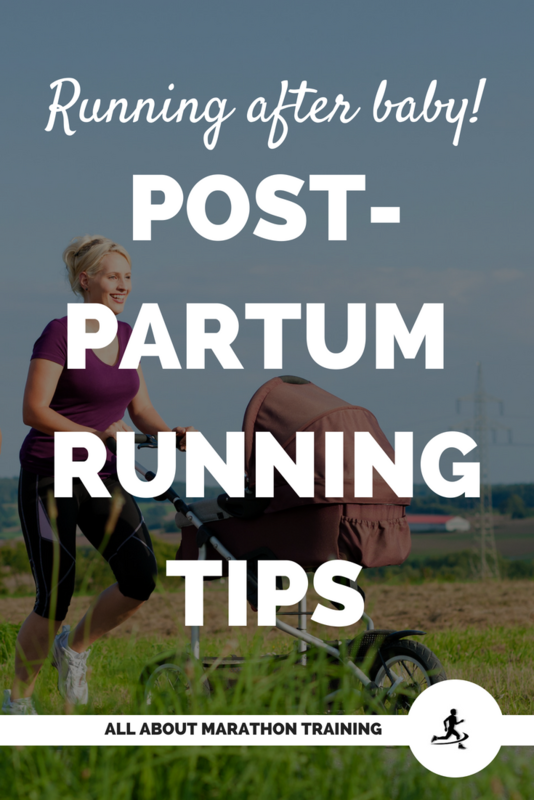 However it is "making" the time to run that will give us that balance in life that many women crave. Finding this balance usually starts with some much needed motivation. Motivation is what gets us to act. 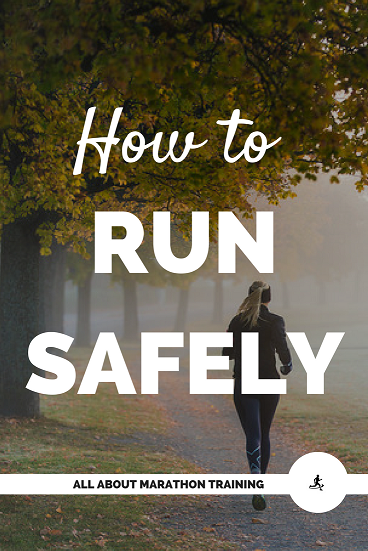 And so the idea of these pages is to motivate you to act and find that balance through being a more empowered female runner and lend your running vibe to the women jogging community. 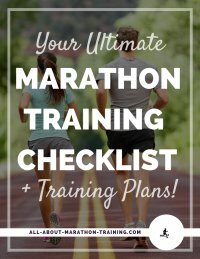 As a preview, this section is composed of information, techniques, tips, stories and motivation to help you reach your full running potential. I will be adding to these pages regularly. The following topics will all turn into links as I write about the subject matter. If you want to know about something that is not here or have any ideas on how to improve this section, just let me know through the Contact Us button or in the comments below. 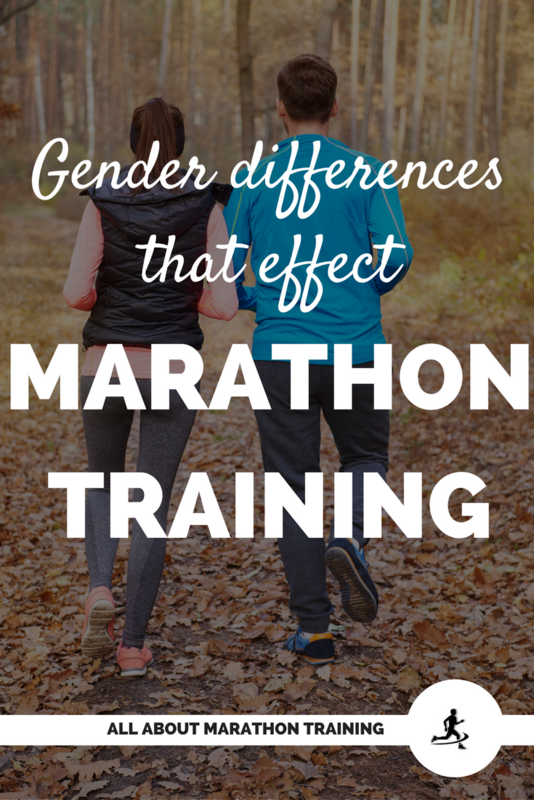 Male and Female differences as far as running is concerned.